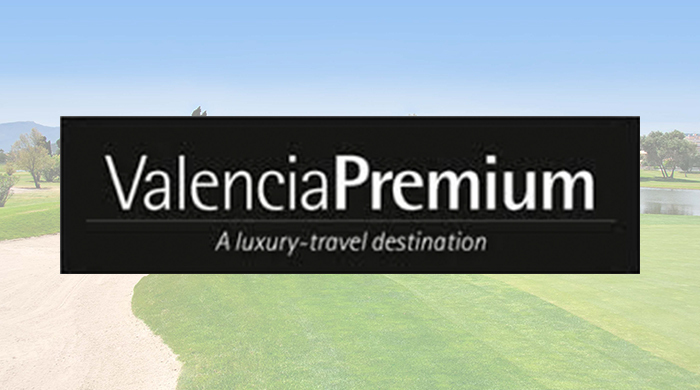 Golf has been included for the first time in the tourism-oriented business association Valencia Premium. La Galiana, La Sella and Oliva Nova have been invited to join this exclusive group of companies, and to join the effort of promoting the Region of Valencia as a high-end tourism destination. “From its early days we at Oliva Nova had the mission of creating an special surrounding, for our visitors and guests to enjoy the experiences they can find at the best resorts around the world”, says Luis Borho, from Oliva Nova Golf & Beach Resort. This inspiring view and the work developed by Oliva Nova’s team, has been essential for our golf course to be be highly rated by the international golf tourism websites and tour operating agencies. Valencia Premium brings together the most exclusive and special tourism-oriented business in the Region of Valencia: hotels, restaurants, shopping and leisure business, by supervising their care for excellence and detail.